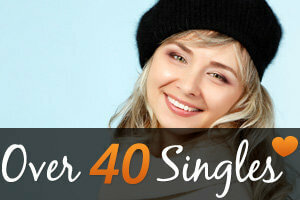 If you’re over 40 and dating in the U.S. you know that online dating is your best bet to find a suitable partner. Dating online is much like dating in the offline world where you have to make a good first impression, say the right things at the right time and be polite and interesting. 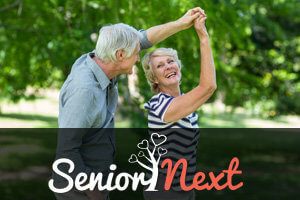 Since this is definitely easier said than done we’d like to go over some of the very useful tips and tricks that single men over 40 in the U.S. can use to their advantage. As superficial as this may be, most users of online dating sites judge your profile and you based on the photos you post. Although there are many online dating sites where you can post 20+ photos, this is really overkill. Your online dating profile isn’t your Facebook page so 3 to 5 photos will definitely do. Choose your photos carefully and allow other members of the site to see your full head shot and a full body shot. The rest is up to you, but keep in mind that you want your photos to say you’re an approachable down-to-earth guy open to new experiences. There are plenty of fish in the sea and if you want to get enough traffic on your profile it needs to be unique. We all like to travel, enjoy good food and laugh with our friends. Putting information like this on your profile will definitely not reveal any of your quirks, and that’s exactly what you should be aiming for. If you’ve been to Cambodia, speak six languages and ride a unicycle to work, that’s what women would like to know. 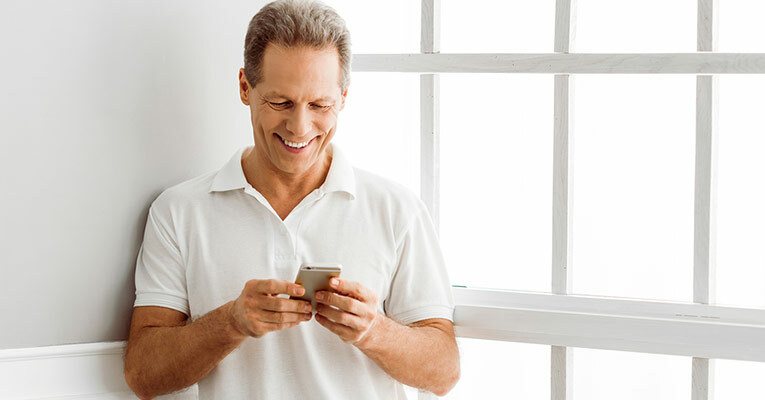 When completing your profile make sure it contains interesting information about you that proves you’re different than most other users if you want to score lots of hits and, in turn, lots of dates. Online dating is a numbers game, which means the more messages you send the more replies you’re going to get. While keeping this in mind you also need to make sure you send the right type of message, the one that is more likely to get a reply than a sea of other texts and emails your potential date gets all the time. Have a bold introduction that makes the recipient want to read the rest, keep it short and end with a question. The question should relate to something on her profile, preferably something that the two of you have in common. Nobody is interested in reading about the issues your exes had so avoid being negative in your profile. Also, list the qualities you’d like to see in your potential match, not necessarily the ones that are off-putting. If you go on and on about what your partner shouldn’t be like you won’t get lots of dates and you’re more likely to miss out on some great opportunities. Focus on the positive and you’re bound to get a lot more interaction with other members of your online dating site.